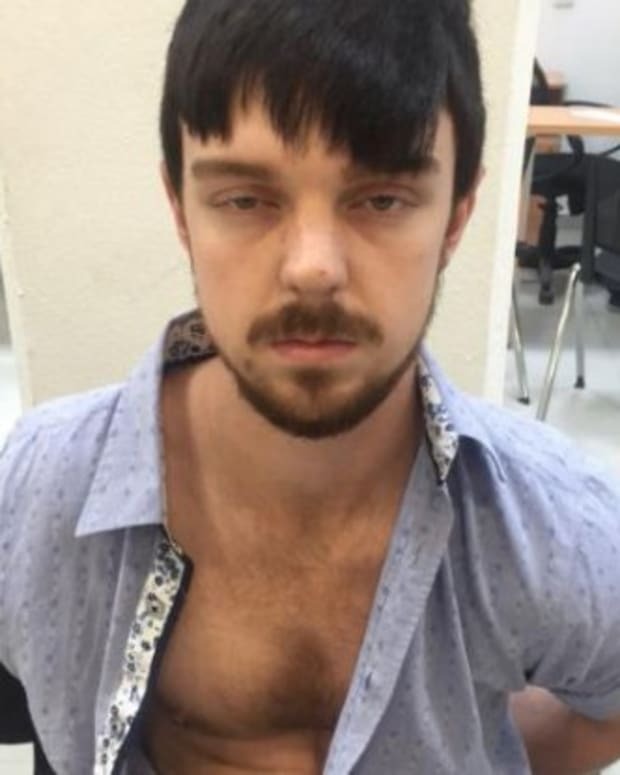 The victims of Ethan Couch’s “affluenza” are now suing the teen for damages. Couch was sentenced to time at a posh rehab center and 10 years of probation in a decision that shocked the families of the six people who Couch killed or injured when he crashed the pickup truck his father owned. Couch was speeding down a Fort Worth, Texas, highway with a blood alcohol level three times the adult legal limit, as well as Valium and THC in his system, when he struck a car that was stopped at the side of the road. KFOR reported that three of the families of victims who were killed have filed lawsuits, and two of the injured victims’ families. Sergio Molina, 16, was thrown from Couch’s truck and left paralyzed from the resulting brain injury. His family is seeking $20 million in damages to cover Molina’s medical expenses. Molina cannot move or speak; his only way of communicating is through blinking. Eric Boyles, whose wife and daughter were killed when they stopped to help Breanna Mitchell, whose care broke down on the side of the road, is suing for more than $1 million, according to KFOR. Youth pastor Brian Jennings, who had also stopped to help, and Mitchell herself were killed. Jennings’ wife and Mitchell’s mother are suing for unspecified damages. A psychologist on Couch’s defense team argued that the 16-year-old’s recklessness was due to “affluenza,” a condition caused by too much privilege. He claimed that Couch should not be imprisoned because he had never learned to consider the consequences of his actions. Robin S. Rosenberg, a clinical psychologist, wrote in a column on Slate that “affluenza” is not a diagnosis or mental illness, but rather a clever “fabrication” on the part of Couch’s defense team.